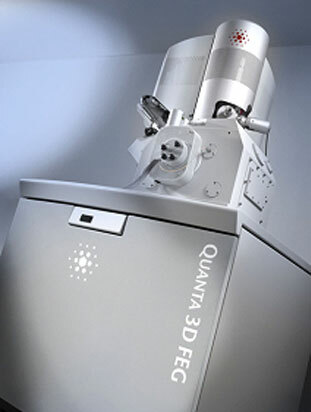 Hong Kong, China – Oct. 2010 - Dymek receives FEI Quanta 3D FEG Dual Beam System (SEM/FIB) order from a leading chemicals manufacturing company. The customer focuses on electronic materials research. Equipment is scheduled to ship and install in Dec. 2010.